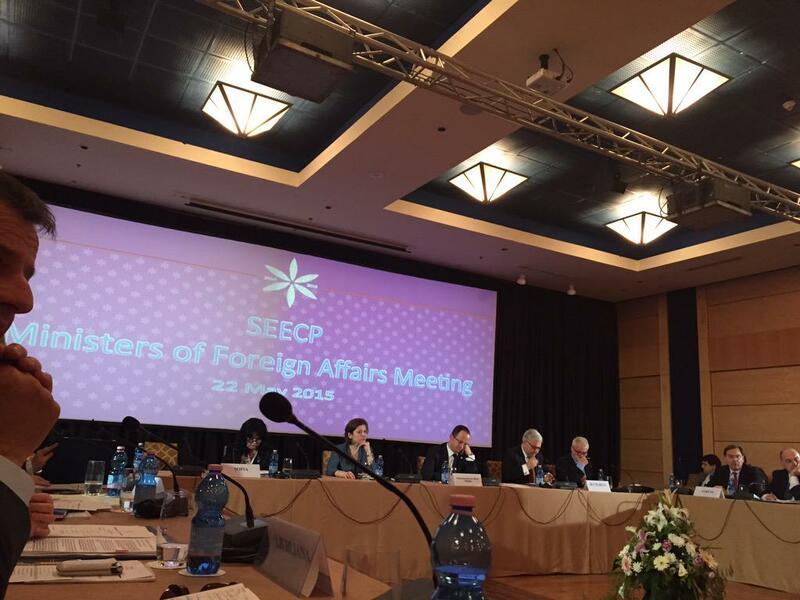 The South-East European Cooperation Process (SEECP) was initiated in 1996 at the meeting of the Ministers of Foreign Affairs of SEECP held in Sofia/Bulgaria. 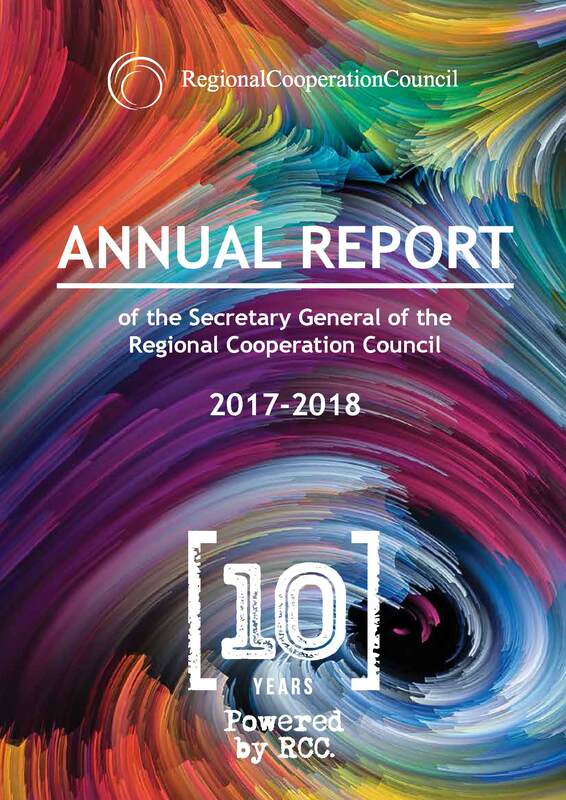 This regional cooperation forum aims at strengthening the good-neighbourly relations among all participants from South East Europe (SEE), and transforming this region into an area of peace, security, stability and cooperation, with the main goal of full integration of SEE into European and Euro-Atlantic structures. 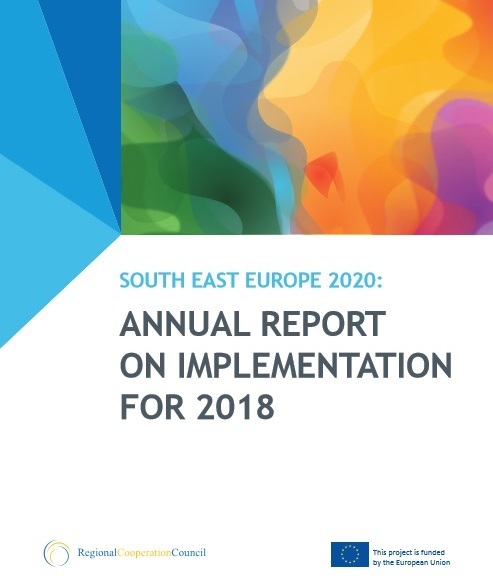 The Charter on Good-Neighbourly Relations, Stability, Security and Cooperation in SEE, adopted in Bucharest in 2000, represents the essential document of the SEECP. As defined in the Charter, the main objectives of SEECP are: enhancement of political and security cooperation; fostering economic cooperation; enlargement of cooperation in the fields of human dimension, democracy, justice and combating illegal activities. The SEECP consists of 13 participants from the SEE region, which are also participants in the RCC Board. The SEECP participants meet at the level of Heads of State/Government, Ministers of Foreign Affairs and Political Directors of the Ministries of Foreign Affairs, under the chairmanship of the participant that holds the one year rotating presidency. The SEECP is currently chaired by Bosnia and Herzegovina (2018-2019). The Troika of the SEECP, composed from representatives of the current, past and future SEECP Chair-in-Office ensures the continuity of activities.